Sony’s Consumer Electronics Show 2014 press conference was really important and full of surprises. The company introduced the all new PlayStation Now, a Gaikai-based video game streaming service that can be used to stream PlayStation gaming content to several televisions and mobile devices such as smartphones and tablets. The service also provides gaming content on PlayStation 4, PlayStation 3 and PlayStation Vita. 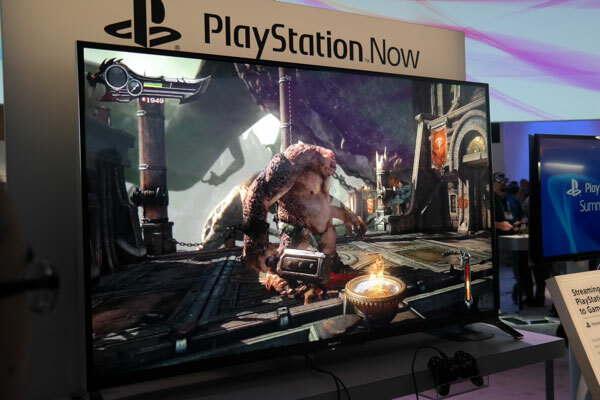 Sony demoed PlayStation Now at CES 2014 with some famous games including The Last of Us and God of War: Ascension running on PlayStation Vitas and Bravia TVs. According to the developer, a complete consumer’s version of PlayStation Now is expected to be released in second or third quarter of 2014. Currently PlayStation Now is in its development stages and Sony has started sending out the invites for Beta testing, this will help the developer to observe the users’ response and also eliminate the common bugs and glitches that users will report. The PlayStation Now Beta invites have already been sent quietly by Sony only to a group of selected people. These people will get exclusive access to PlayStation Now and the opportunity to mess around with the video game streaming service and report regularly to the PlayStation Now team. “With this invitation, you will receive exclusive access to test PlayStation’s game streaming service before its full launch and the opportunity to provide regular feedback to the PlayStation Now team,” reads the beta invitation email by Sony. Sony has now officially started sending PlayStation Now voucher codes to the Beta participants. The voucher codes come with instructions guiding the participants on how to use them. The list of PlayStation Now games that will be available to Beta participants has been leaked. 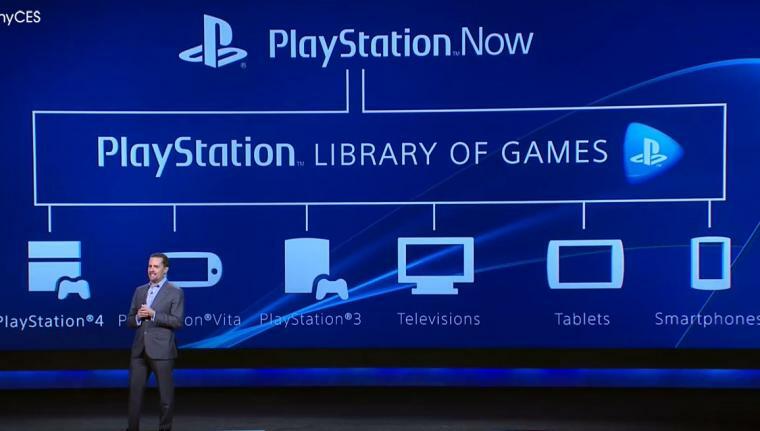 Following is the complete list of PlayStation Now Beta games. From the above list, it looks like the games provided to PlayStation Now Beta testers are random but it shows that a diverse line-up of games would be available at the time of PlayStation Now’s official launch. The list also does not include The Last of Us or God of War: Ascension, both of which were available at PlayStation Now CES 2014 demo. It is also not sure if Sony will conduct the current PlayStation Now Beta only or will it announce further stages of Beta testing. What do you think about PlayStation Now Beta testing? Please share your views in the comments below.